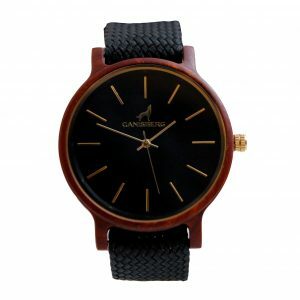 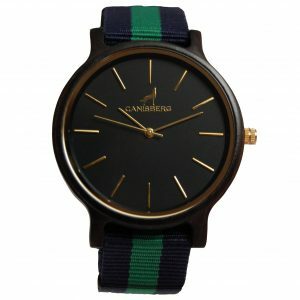 If you were looking for an elegant and classic, but at the same time modern and comfortable watch…there is Hope! Our new model “Hope” gives you what you have longed for. Classic elegance and adventurousness meets sustainable materials and craftsmanship. 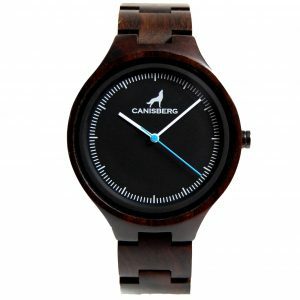 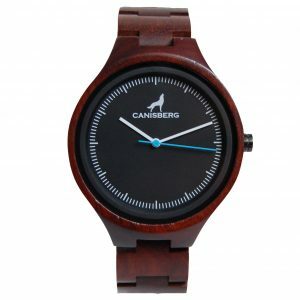 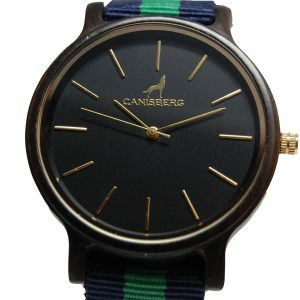 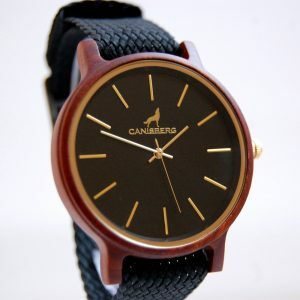 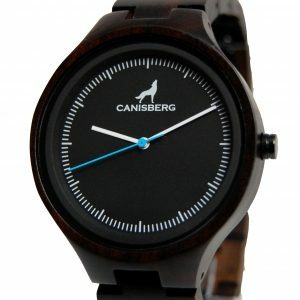 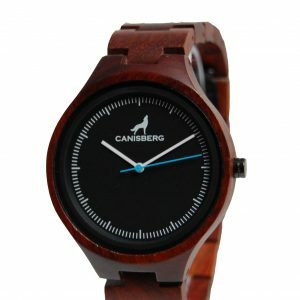 The classic dark-brown wooden case frames the stylish and minimalistic dial. 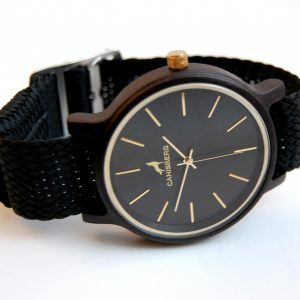 The golden minute hand subtly distinguishes itself, being as unique as you! 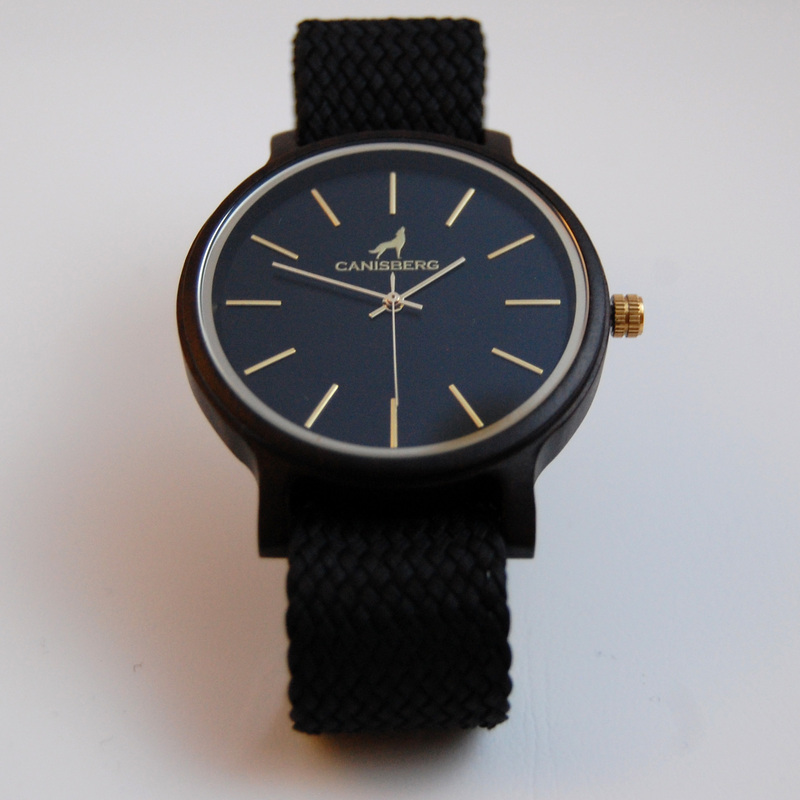 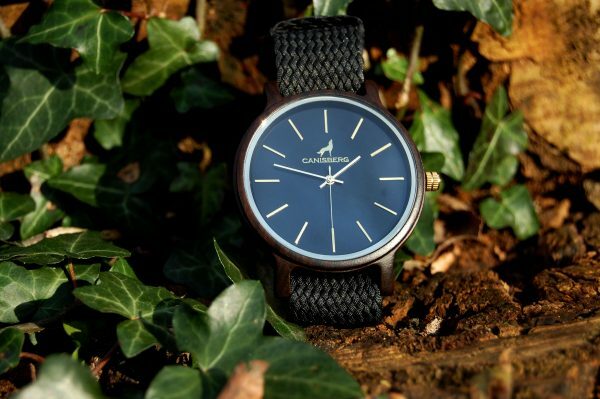 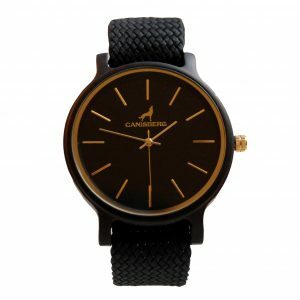 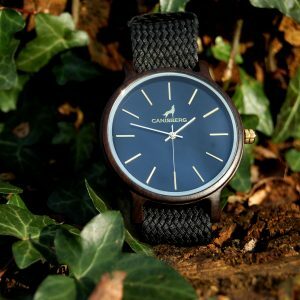 The black nylon strap gives the watch a modern and casual touch. 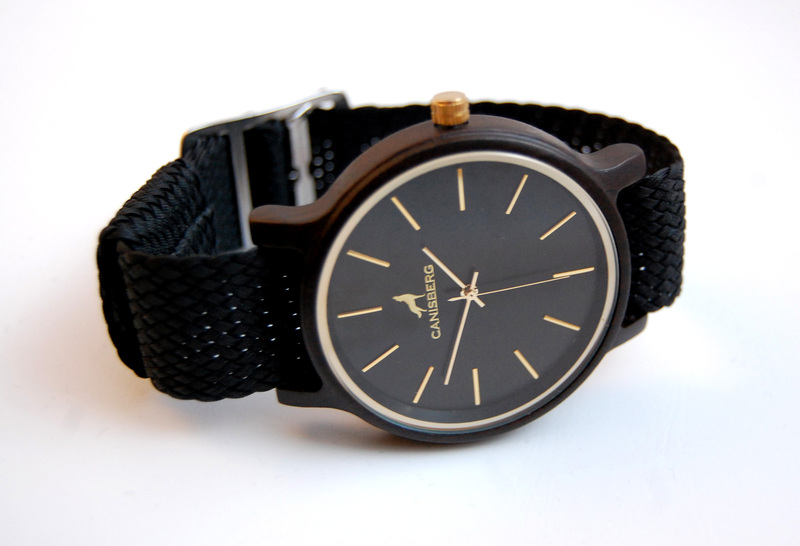 “Hope” is our next all-rounder among the unisex watches suitable for both – your business look and casual wear. 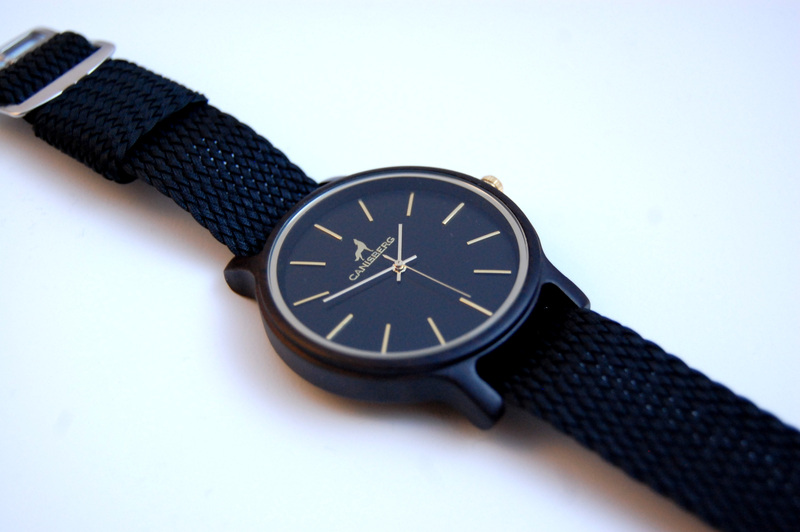 A timepiece that is stylish, minimalistic and sustainable. 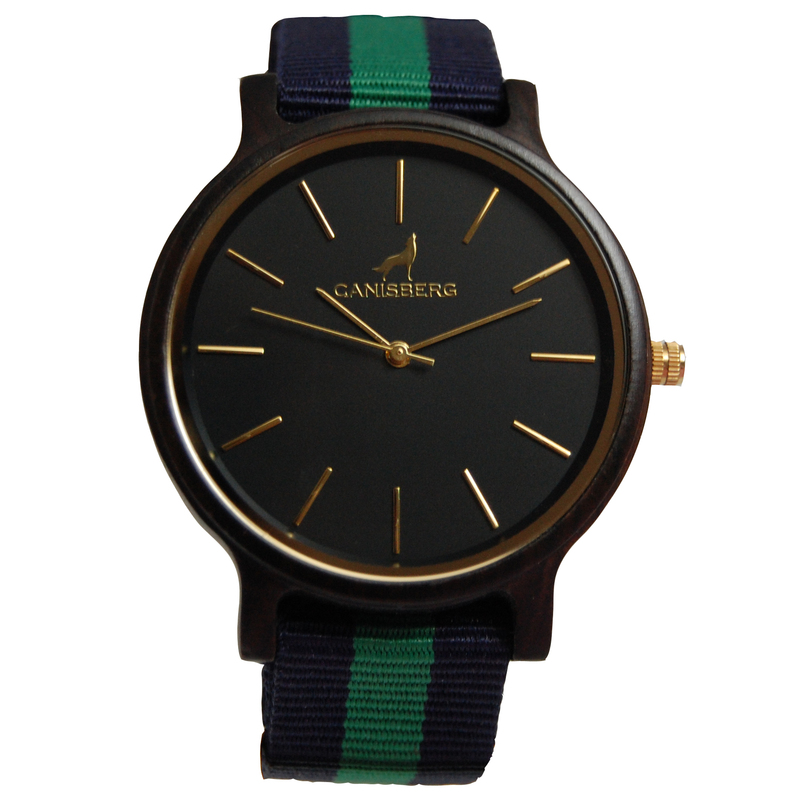 Wooden materials, uniquely crafted and a perlon bracelet, which is a stunning eye-catcher. 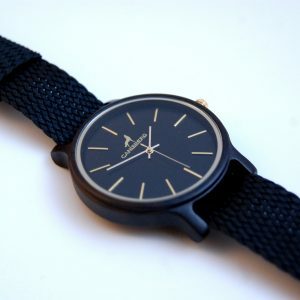 This is our watch “Hope”.